West Chester Dental Arts offers comprehensive dental services to help you and your family maintain healthy teeth. We’re dedicated to finding the right solution for your unique issue. We offer personalized care in a friendly environment to ensure you always feel comfortable in the dentist chair. If you have any questions about our services listed below, give us a call and our friendly staff will be more than happy to assist you. Are you dreaming of the perfect smile? We offer a range of cosmetic dental services at affordable pricing to help you achieve your best smile yet. Transform your smile today and enjoy the benefits of a happier and healthier smile! A beautiful smile improves your self-esteem and radiates confidence. Restore your smile to its former glory and gain back your confidence with reconstructive dentistry. You’ll walk away with a brand new radiant smile. Twice a year dental checkups are essential to great dental health. 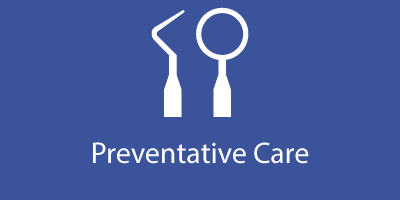 They detect and prevent dental issues and save you money over time. Keep your and your family’s smiles beautiful and schedule an appointment in our office today. We understand every patient is different. That’s why we provide advanced care for patients whose dental needs go beyond a simple cleaning. Is fear of the dentist keeping you from getting proper dental care? 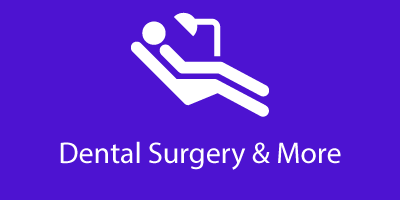 We offer sedation dentistry to help anxious patients receive the dental care they need.